Tim Peake wishing everyone a happy Asteroid Day. 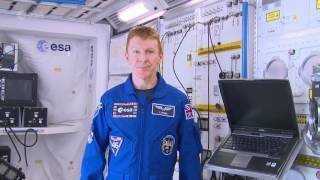 After his 18 June return from the International Space Station Tim took time out to record this message. 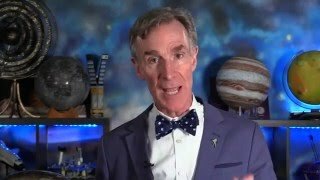 Planetary Society CEO, Bill Nye, explains the importance of celebrating Asteroid Day and protecting the Earth. 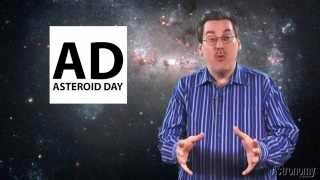 Join the Asteroid Day signatory and Editor-in-Chief at Astronomy Magazine in signing the Asteroid Day 100x Declaration. 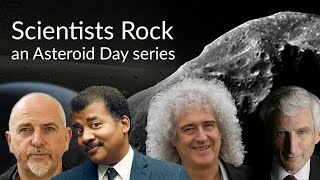 The people and vision behind Asteroid Day, a growing global awareness movement where people are coming together to learn about asteroids.